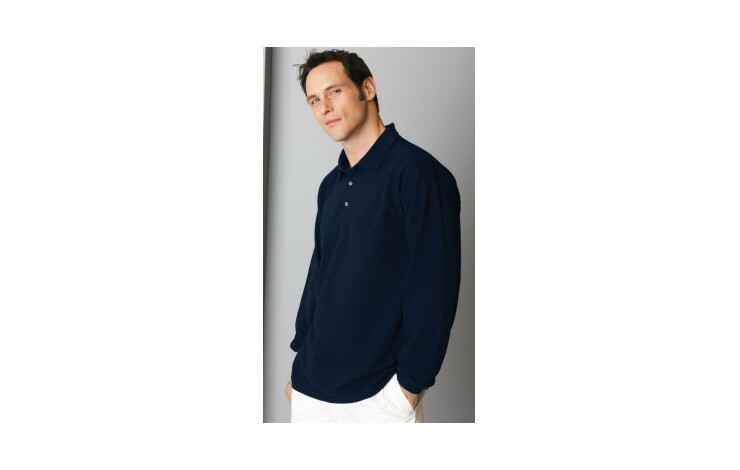 Adult 100% preshrunk cotton long sleeve pique polo with 3 woodtone buttons. With tubular construction, soft combed ring spun yarn and contoured welt collar and cuffs. 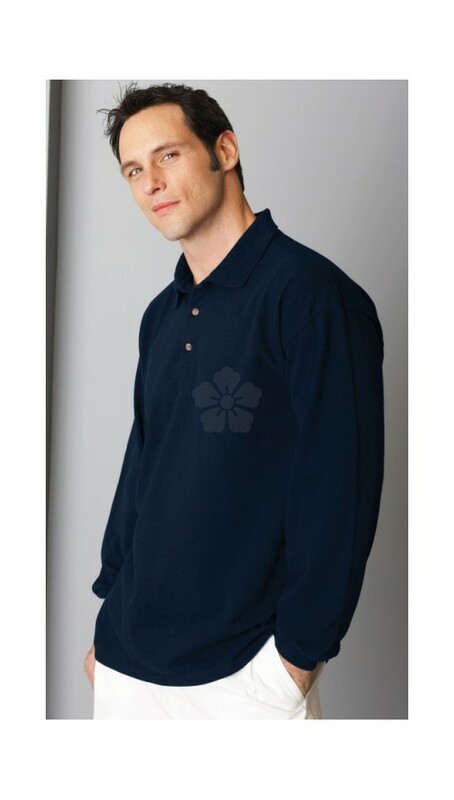 Prices based upon white garment embroidered with your design. Other colours and printing also available POA.